Worms are one of the easiest things your pal can come in contact with. These pesky parasites can enter your canine’s body and not only cause discomforts but major health issues as well. It is essential to detect the signs of worms in your dog at an early stage to avoid further problems. Read on to know how you can catch the early signs of worms before it gets too late. It is always better to prevent diseases than cure it, but unfortunately, that’s not always the case. Though it may be hard to prevent it, detecting worms early can go a long way in ensuring the smooth conduct of the treatment procedure. Thus, the below signs can assist you in detecting worms early. A bulgy or swollen stomach can mean many things including the possibility of your pal having the dreaded worms. So, as soon as you notice a bloated up stomach, consult your vet immediately. Though in most cases it could be worms there are chances that it could be something serious. Hence, contact your vet. These two are one of the main symptoms of worms. So if you notice your pal excreting loose stools and continuous throwing up then it may well be because of worms. Many pet parents may overlook these signs assuming it’s just the mild flu, but it’s important to get it checked. Also, never live on assumptions. Worms especially roundworms can hamper the fur texture and make it look pale and dull. Thus, as soon as you notice your pal’s coat changing texture, take him to the vet or feed him some worming tablets. If you notice your canine scratching excessively by rubbing their bottom on the ground or against furniture, it is quite possible that he may be having worms. However, the itchiness might also be caused due to other reasons so it is advisable to see a vet when you observe such things. 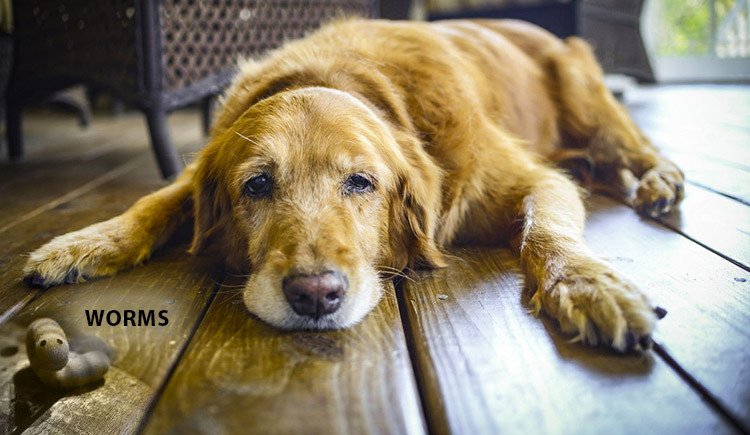 Many dogs can tend to become lethargic because of weakness. Some even do so due to anemia. Lethargy is directly proportional to worms but lethargy could also be due to other reasons. Hence, see a vet when you notice laziness in your pal. Worms in your pal could lead to him avoiding his meals. Due to the discomforts that worms cause in the body, your canine friend can refrain from eating. As soon as you notice such a sight, be sure that its worms. Worms can easily be spotted when your pal takes a poop. If you notice slimy creatures in his poop, then it’s without a doubt, due to worms. This is an easy way to detect worms in your pal at an early stage. Cazitel Allwormer – Treats gastrointestinal worms. Cestem Tablets – Eliminates roundworms, hookworms, tapeworms, whipworms, and ascarids. Endogard – Treats roundworms, hookworms, and tapeworms. 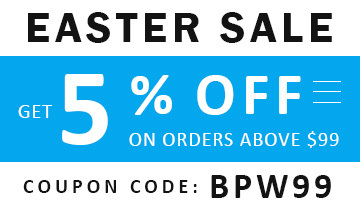 Mediworm – Eliminates major types of gastrointestinal worms. Milbemax – Controls heartworm and eradicates all major types of worms. 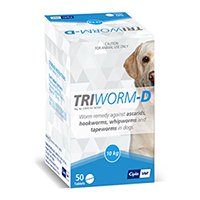 Triworm-D Dewormer – Kills ascarids, hookworms, whipworms, and tapeworms. Other treatments include Antezole, Droncit, Granofen, Panacur, Popantel, and Veloxa. As you know that it is always better to prevent diseases than cure it but it’s not always possible despite our best efforts. Once worms enter our pal, the least we can do is to quickly detect the problem and consult the vet. Detecting the issue early will go a long way in preventing further problems from harming your furry pal.